What would you say if someone told you that they could print out a house for you to live in? And we don’t mean printing out a drawing of a house on a piece of paper, we mean an actual house you could live in. Would you believe them or would you call them crazy? Well, as crazy as it sounds, it actually is possible, all thanks to 3D printing technology. Today, everyday consumers are able to get almost anything 3D printed, be it something small like a screw or something large like a life-size statue head. 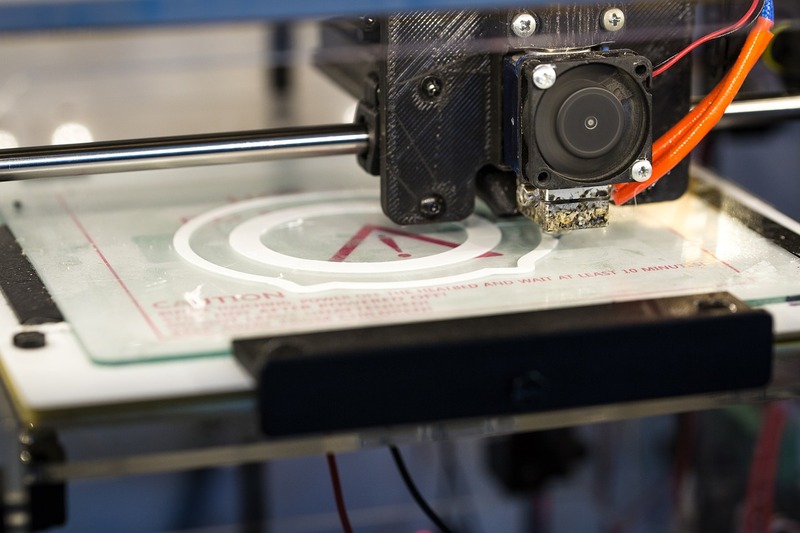 Over the past decade, 3D printing technology has been improving in leaps and bounds, and a wide array of markets and manufacturers are looking to take advantage of it. For example, one can use a 3D printer to print out anything from a shoe to a car. Is it any wonder that we would consider using 3D printers in construction and build a house with everything in it? Through 3D printing, developers can “print” the exact amount of materials they will need for a project. Which means we can better manage the usage of materials and reduce construction waste by 30% – 60%. Usually when automation and mechanization rise in a sector, prices in that sector drop. 3D printing provides an affordable option for the creation of adequate shelters in impoverished areas. It also makes it possible to construct forward moving infrastructure almost anywhere in the world. With the advent of 3D printing the use of lumber in construction of housing, and perhaps even furniture, will go down. This is a huge step towards the advancement of green construction and promoting sustainability in all sectors. An important part for any development project is the planning and design. With 3D printing, developers may quickly and affordably create models of their planned buildings, getting a visual representation of the project and being able to pinpoint any problems; minimizing them and avoiding any delays. Because of this, 3D printing has the capability to save on construction supply costs by up to 50%. This could be a lifesaver for construction managers. It can also help reduce labor costs since the printer does most of the work. 3D printing technology is still in its infancy and currently the amount of time it takes to build a project with printers is the same as it would be through traditional methods. However as the technology continues to evolve, the process may be sped up and be more accurate, reducing production time by 50% – 70%. Earlier, customized houses were an expensive endeavor as the materials and design could be very different from most others. However, when it comes to 3D printers, the cost to build one type or another is more or less the same. Also, even if a customer doesn’t have any architectural background, an architect and a customer may communicate clearly and efficiently with each other, discuss different designs, allowing the customer to see the practicality of a design easily and quickly, ensuring that everyone is on the same page. 3D printing presents promising opportunities for construction. As 3D printing research continues, we can only expect better things in our future.